For starters, when two people have the opposite in personalities, some disagreements are more than expected. And this father-son duo in question has some considerable dissimilarities in this department. 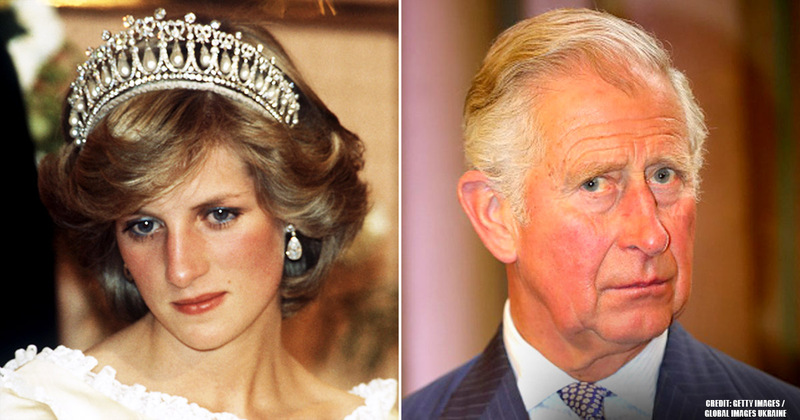 According to Daily Mail, Charles once described his father as cold. 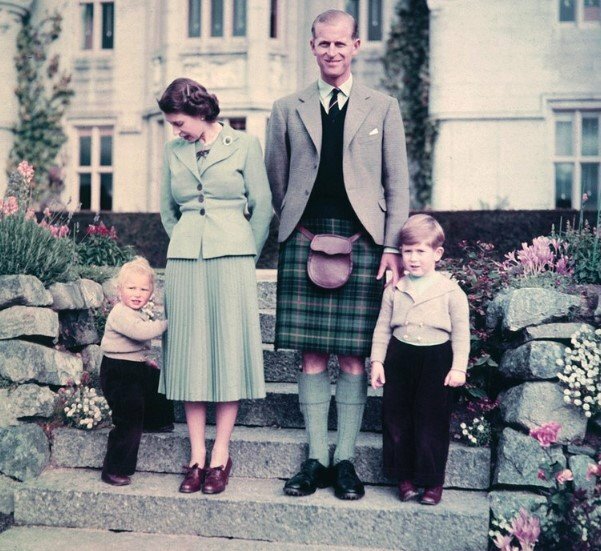 Perhaps, Prince Philip has the personality traits mentioned above due to his rough childhood. He did not have a permanent home because he had to be jumping around countries as a refugee. 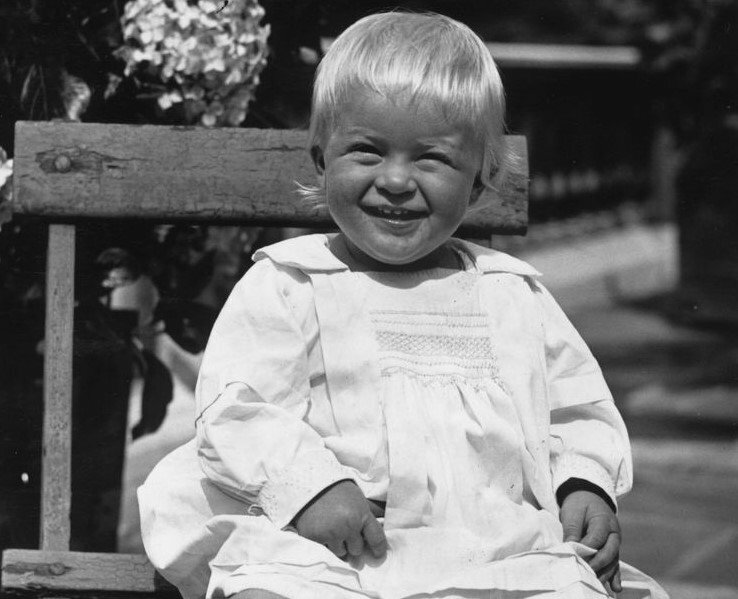 Even during holidays from boarding school, little Philip had to stay with friends or relatives. It is very likely that those harsh times made him the stoic and driven individual he is. 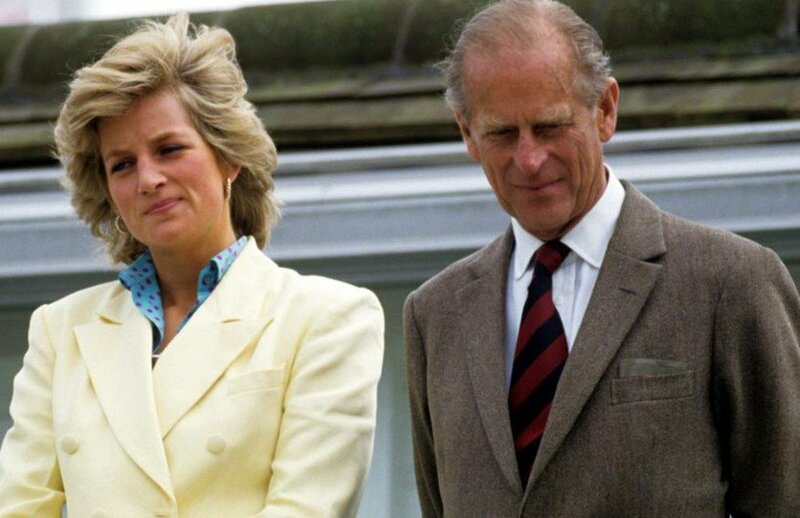 Considering the Duke of Edinburgh's upbringing, maybe you are now wondering where his parents were. 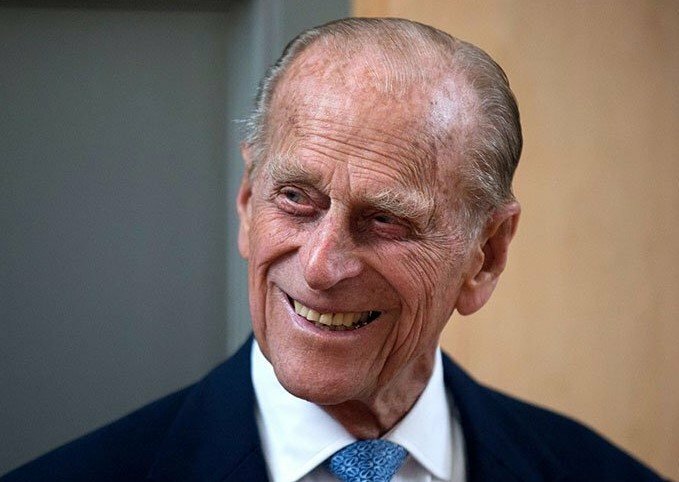 It turns out that his mother, Princess Alice of Battenberg, spent a great deal of time during Philip's early years confined in an insane asylum. She had schizophrenia that made her hear voices. 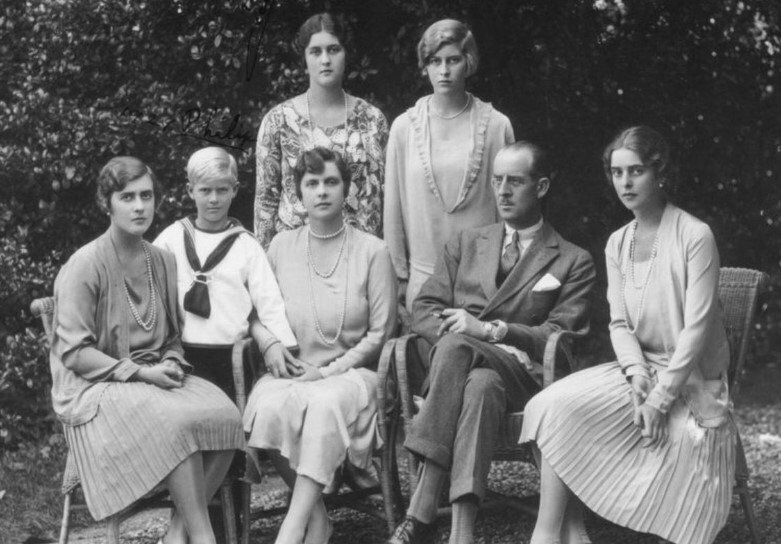 As for the rest of the family, Philip had four sisters, but they all married German noblemen and moved to their husbands' homeland once Princess Alice was diagnosed with schizophrenia, by CheatSheet's report. That meant no mother, no father, and not even siblings for Philip. 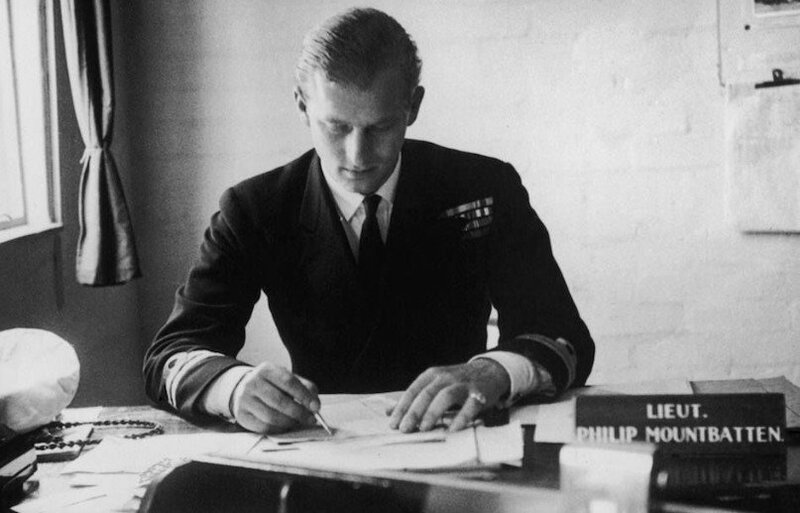 On the contrary, when the monarch's husband wanted to talk to his eldest child, he used to write letters. 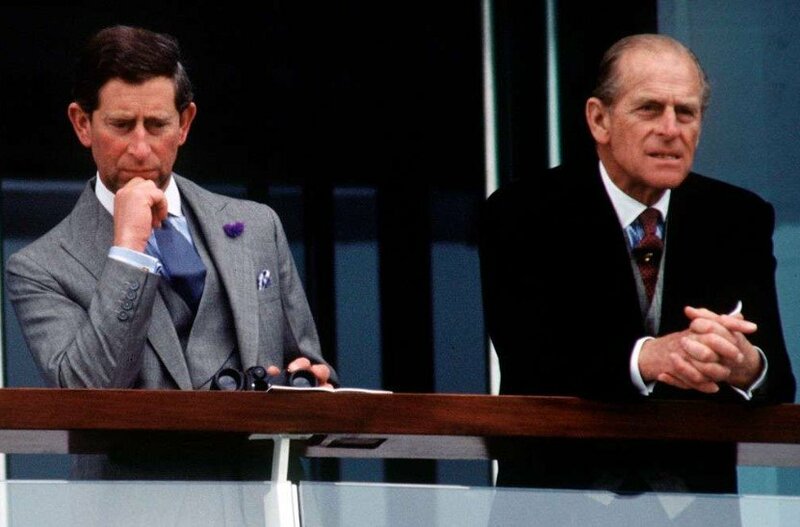 To top it all off, Philip was barely around due to his royal duties, which hindered even greater the possibilities of having a regular conversation with his eldest son. 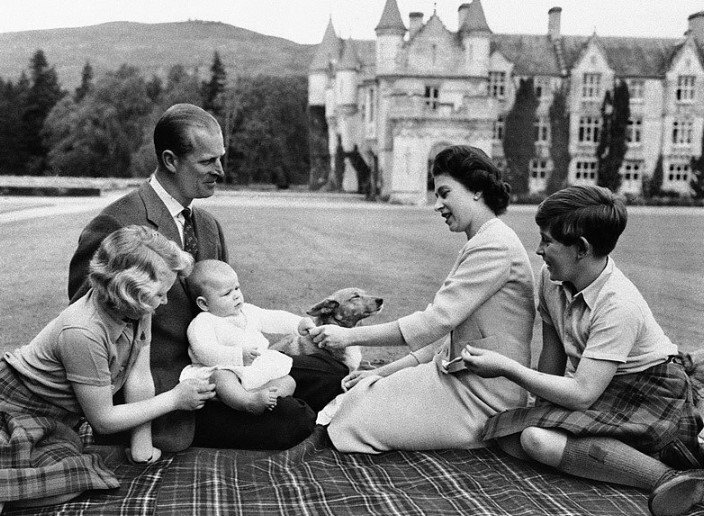 It is no surprise that Charles felt isolated and abandoned. 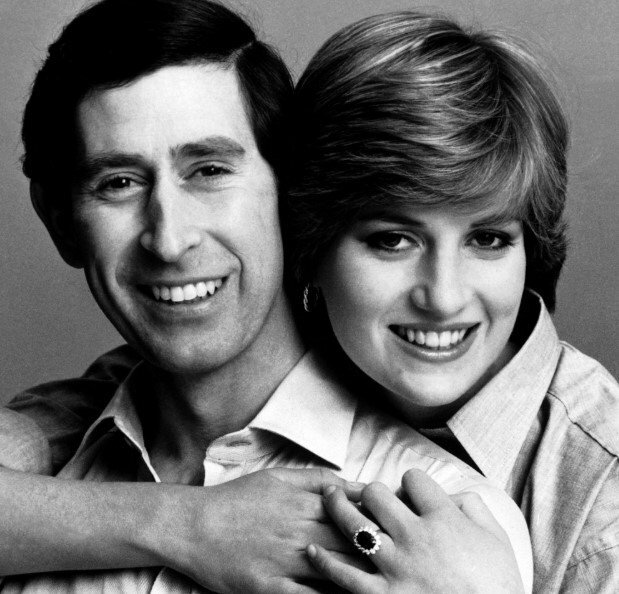 It is common knowledge that Prince Charles and Princess Diana had a tumultuous relationship even before walking down the aisle. 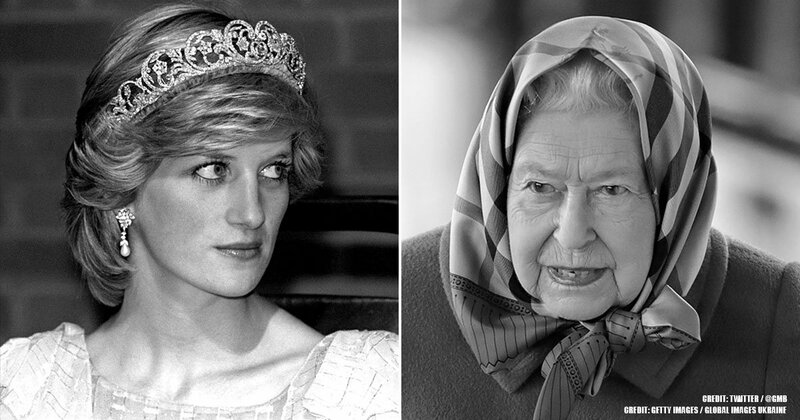 And this might be because the heir apparent was sort of obliged to marry the young Diana. Yes, you read well, so let us explain this thoroughly. 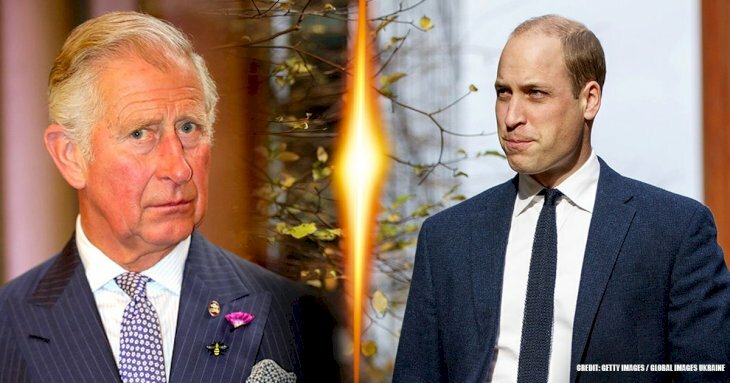 Philip and Charles cannot turn the clock back now; it is impossible to make up for all those father-and-son moments they lost. But the good news is that late in life, this pair is in better terms and have gotten closer. 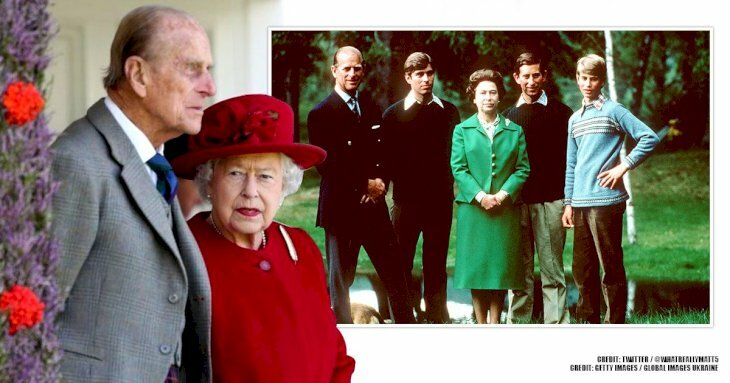 One tiny example is the fact that the Duke of Edinburgh congratulated his eldest kid for the success of the Queen's 90th birthday party that Charles organized. 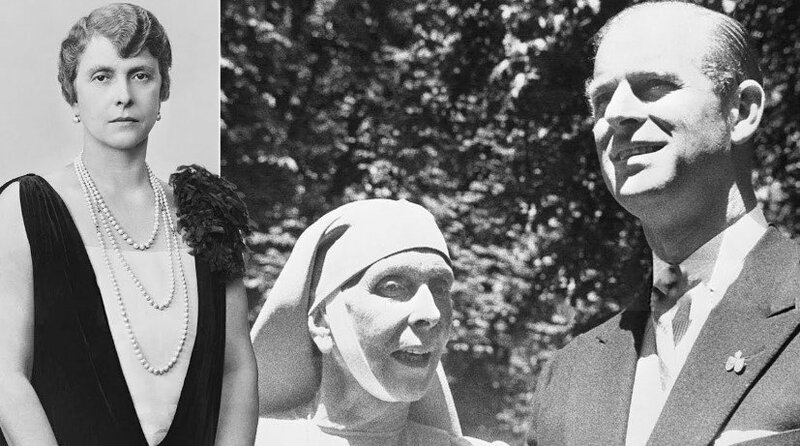 And now that the former Prince of Greece is a grandfather, his character is much more fun-loving. 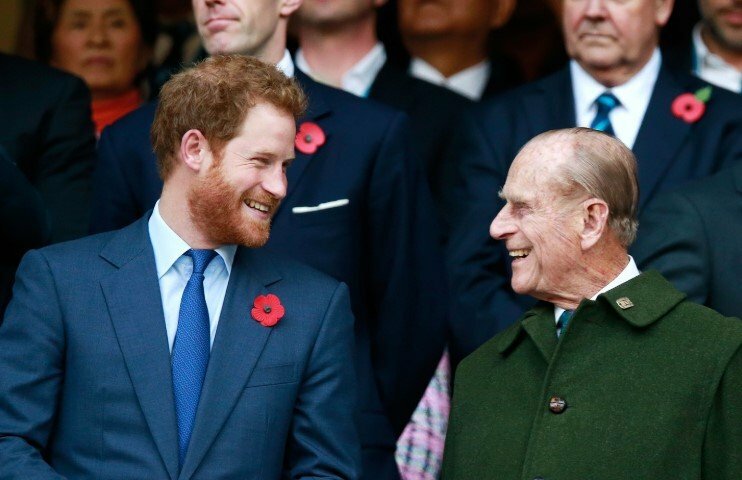 He was caught on camera playing with William and Harry when they were little. More recently, we have seen him enjoying some time with his eldest great-grandchildren, Prince George and Princess Charlotte.